CAE today announced at the World Aviation Training Conference and Tradeshow (WATS) that it has been awarded a contract by Southwest Airlines for the purchase of ten CAE TroposTM 6000XR visual systems. Southwest’s training centre in Dallas, Texas will update all its simulators to CAE- built visual systems starting in mid-2015. “Southwest Airlines has been a long-time customer of CAE and we are proud of the fact that it has chosen us as its training partner of choice to equip its entire simulator fleet with the CAE TroposTM 6000XR visual system,” said Nick Leontidis, CAE’s Group President, Civil Simulation and Training. The CAE TroposTM 6000XR visual system is a testament to CAE’s commitment to training innovation. 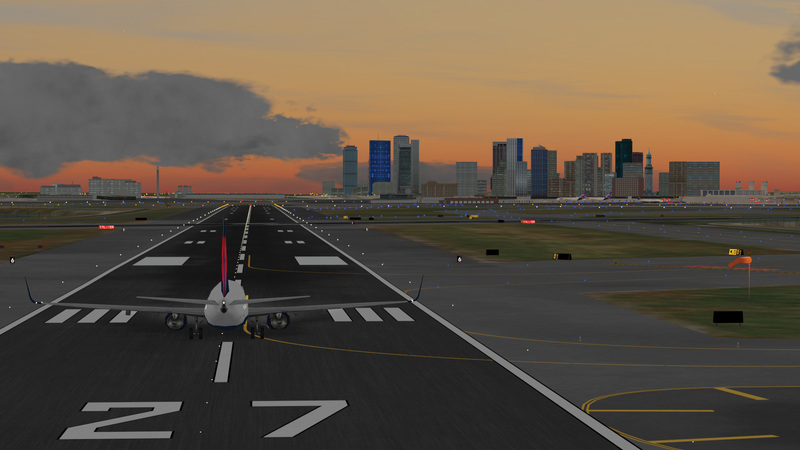 Featuring high-quality visual scenes enhancing the realism of pilot training, the latest evolution of visual solutions for civil aviation training also focuses on providing optimized design and tools for lifecycle and maintenance benefits.  Immersive and high-fidelity environment, simulating advanced weather effects, high- fidelity terrain, texture and models.  The CAE ACETM standalone utility which allows customers to generate ground traffic and scenarios at each airport according to their preferences or training needs without using simulation downtime.  Shadow and lighting where scenes are enhanced with the addition of dynamic shadows generated by static planes and vehicles. Dynamic shadows correlate with the position of the sun and are cast on ground, buildings, moving vehicles and marshals.  CAE TrueTM Airport service which provides more than 250 up-to-date airport databases online via an internet portal.  Retrofits capability with simulators manufactured by other vendors and compatibility with previous CAE TroposTM IG protecting existing database investments.